Jeffrey Welch's Blog: Ask Frank: Have You Ever Worn a Couples Costume? Ask Frank: Have You Ever Worn a Couples Costume? 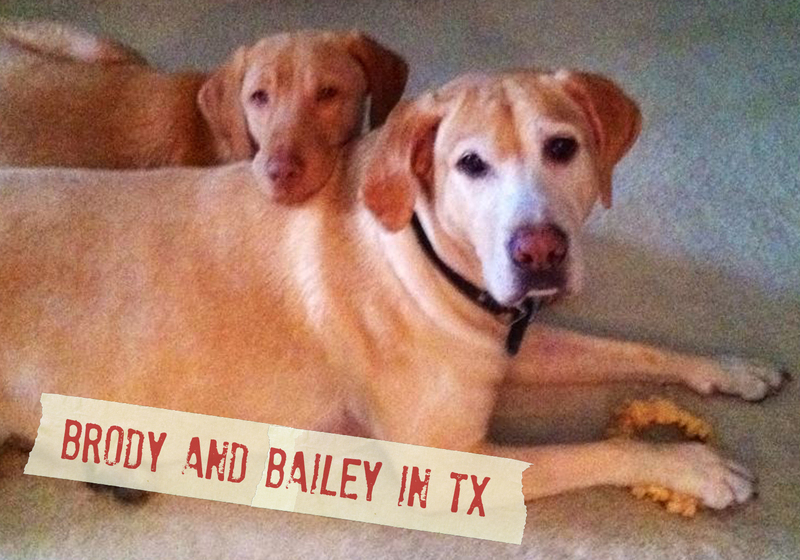 Dear Brody and Bailey: It’s what the nation needs now. Dear Frank: Have you ever worn a couples costume? Dear Frank: Do you think it’s okay to keep being Batman after Halloween? 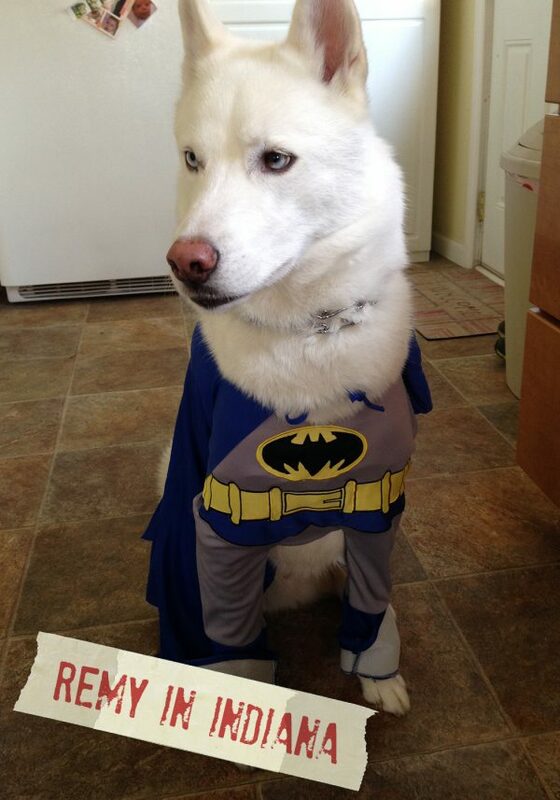 Dear Remy: If you can be Batman, then always be Batman. The post Ask Frank: Have You Ever Worn a Couples Costume? appeared first on Dogster.